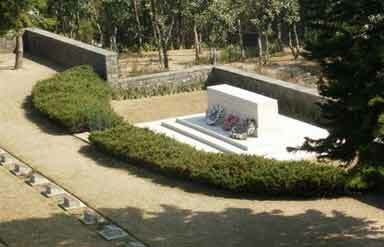 Located on the left of the Imphal-Diampur road, Kohima War Cemetery is a popular attraction of the place. The cemetery is dedicated to 10,000 allied soldiers who sacrificed their lives during the Japanese invasion of World War-II. It is a symbolic memorial, which commemorates the memories of the officers that died during the war. Steeped in tranquility, the cemetery is embellished by two tall crosses that lie against the backdrop of seasonal flowers and lush green grass. It is well-maintained by the Commonwealth War Graves Commission. The gentle hill location is decorated by stone markers with shimmering bronze plaques where each one commemorates the name of the person, who died. 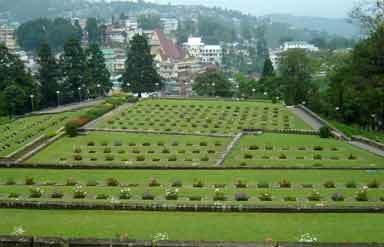 The Battle of Kohima had continued for about three months and people fought for the Allied forces had blocked the Japanese invasion at the border of India. The cemetery is totally terraced with terrace levels that range from 3 - 5 metres high. The cemetery is open to public only when staff is on duty. On Sundays and holidays, it remains closed. Lies on the battle ground of Garrison Hill, the cemetery now houses 1,420 commonwealth burials of the Second World War. 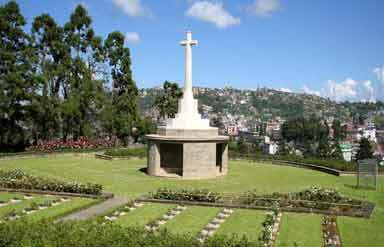 Kohima Cremation Memorial stands at the highest point in the cemetery. 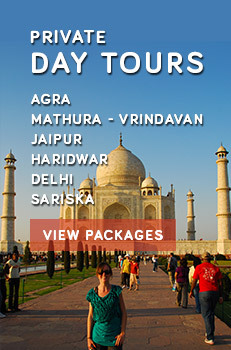 It commemorates 917 Sikh and Hindu soldiers whose remains were incremated as described in their faith. You can see a memorial to the 2nd division, lying at the lower end of the cemetery. "When you go home Tell them of us and say, For your tomorrow, We gave our today." The cemetery also boasts of a memorial to the 2nd Battalion, the Dorsetshire Regiment and a number of other regimental memorials have been created on there. Beautifully decorated with grass and well-maintained, the cemetery evokes the memories of Martyrs in our mind who are worth-remembering forever for their sacrifice.